Father's day bacon gift guide! 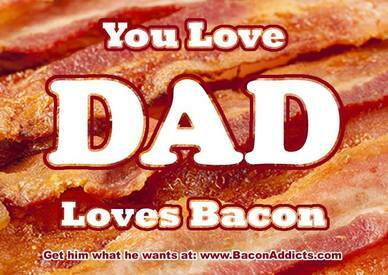 Dad loves BACON, and you love dad - so get him what he really wants! We've got a wide selection of Bacon gifts that are sure to make him smile! AS ALWAYS - FAST & FREE US SHIPPING ON EVERYTHING! !